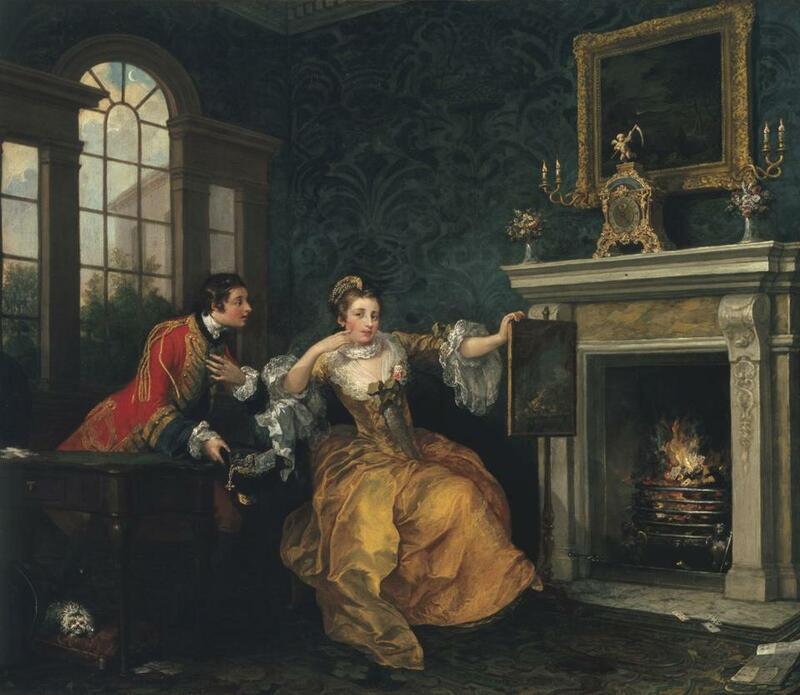 William Hogarth’s “The Lady’s Last Stake “ at the MFA. If you adore art, crave fashion, and find yourself in Massachusetts, you’re in luck. Eight local institutions are mounting exhibits, along with lectures, that explore a wide array of fashion-related topics. “Head to Toe: Hat and Shoe Fashions from Historic New England,” now open at the Eustis Estate Museum in Milton, puts forth a pair of shoes worn by Julia Child, a hard hat from the Big Dig, and a pair of glitter boots worn at Carnival in Provincetown. “Casanova’s Europe: Art, Pleasure, and Power in the 18th Century,” through Oct. 8 at the Museum of Fine Arts, Boston, illustrates the lush accoutrements of the Italian lover’s era, and “Uneasy Beauty: Discomfort in Contemporary Adornment” at the Fuller Craft Museum in Brockton, beginning Oct. 6, highlights powerful and sometimes disturbing accessories.